BoxiToyz Products - BoxiToyz - Play Like Yesterday! Hit high gear with the Boxi Toyz 'Air-Wa-Plane' !! 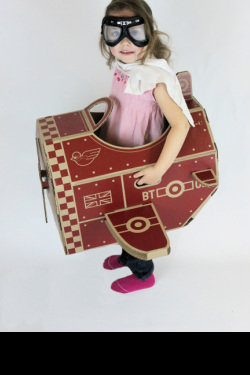 The BoxiToyz 'Air-Wa-Plane' proved to be an instant hit with both girls and boys, inspired by the British airplanes from the 1950's - we hope you like it! Fly to another country and talk in a foreign accent while eating some new types of food! 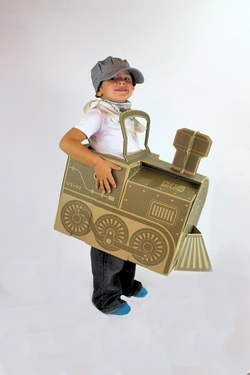 Cruise around in style with the Boxi Train! The BoxiToyz Train is a fresh take on a classic British steam train. Your young drivers will love their industrial age locomotive! Take the train to another country, maybe speak with a new fancy accent! Leave the station for your Grandparents - did you bring all your noisy toys? Maybe your train can visit far off places, with new types of food at every stop? Within this BoxiToyz product we have included a FREE set of Imagination Booster Cards to extend the imaginary adventures your little ones can enjoy! Shuffle the cards, spread them out face down on the floor, and ask your child to choose one (you may want to keep the BED card in your pocket for later!). Incorporate the card into their adventure…and repeat. It’s really simple! · BED: Involve your BoxiToyz vehicle in the bedtime routine. Maybe it’s time to motor over to the bathroom and brush their teeth? 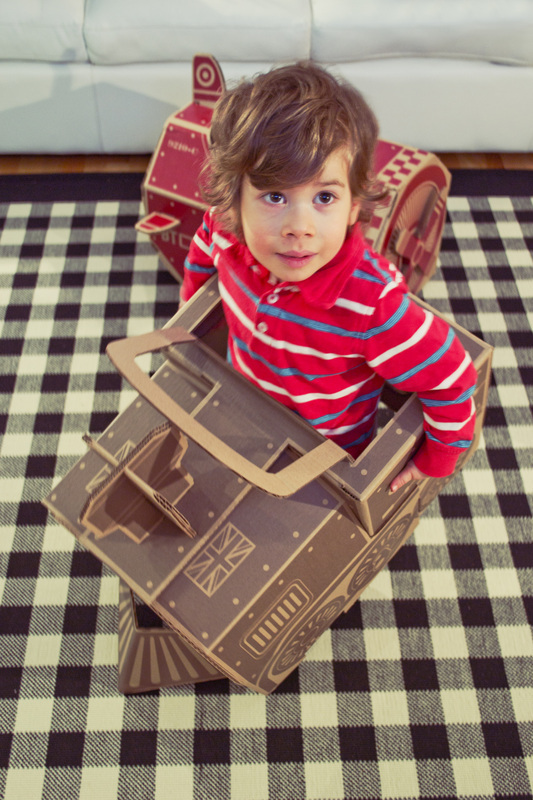 · FIND : Can your child search for an imaginary or real object to include within their BoxiToyz adventure? · SNACKS : It’s time to take a little break and have a healthy snack. 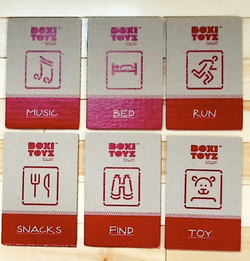 · TOY: Grab a favorite toy and include it in their BoxiToyz adventure. Travel to the outer reaches of space and where ever your imagination takes you! Like all our products, we tested different designs and sizes with children aged between 6 months and 4 years of age. The Space Rocket has pop out wings that simply slot into the side panels. Inspired by science fiction rockets of the 1950's - this retro design will inspire the young and young at heart. Can you visit the moon and taste some new types of moon cheese after you land? Will your rocket ship allow you to bring some space passengers, like your favorite teddy-bear? Should you find some gloves and a space hat to keep you warm, as you leave earths warm air in search of new life forms? Ready to start school soon? You will be after you jump aboard your own school bus! Ready to pull on your long gloves and adjust your tiara and travel around in style? We thought so - that's why an amazing carriage awaits! All aboard! - See the sights of London in an open topped double decker bus! - Are you a passenger on your way to Buckingham Palace to see the Queen? Or a tour guide explaining the sights? Grab your eye patch and cutlass, bring empty pillow covers to keep your plundered treasures; and lets set sail for stormy sea's! Arrrrrgh me matey's!